Located in the guard-gated community of Painted Desert, this Solana Del Mar condo features 2 bedrooms, 2-1/2 baths and an attached 2 car garage. Community offers private golf course, pool and spa, and has beautiful established landscaping throughout. 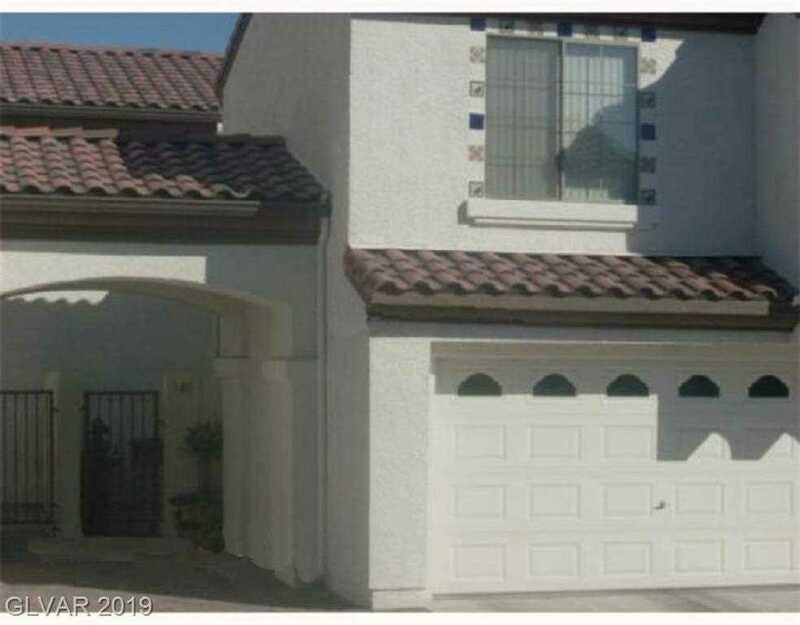 With over 1,500 SF of living area, this two-story condo is conveniently located near schools, shopping, and has easy access to both US-95 and the 215 in the Centennial area. SchoolsClick map icons below to view information for schools near 7290 Diamond Canyon Ln #102 Las Vegas, NV 89149.